The fabrication of a Flux Cored Electrode begins by slitting steel coiled sheet into strips. The strips are passed through rollers that form it into a U-shaped cross-section. In the same operation, the formed strip is filled with a measured amount of core ingredients. 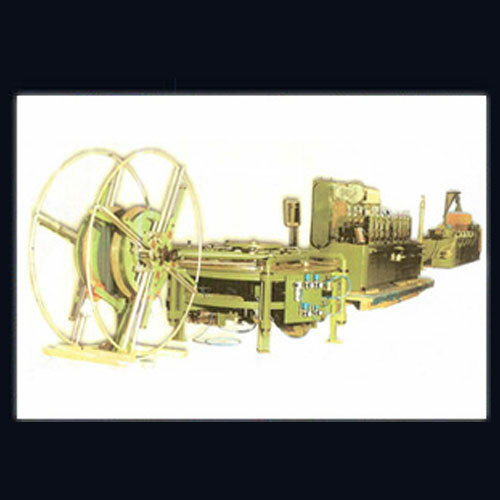 The U-shaped strip is passed through closing rolls, forming it into a tube and tightly compressing the granular core material. 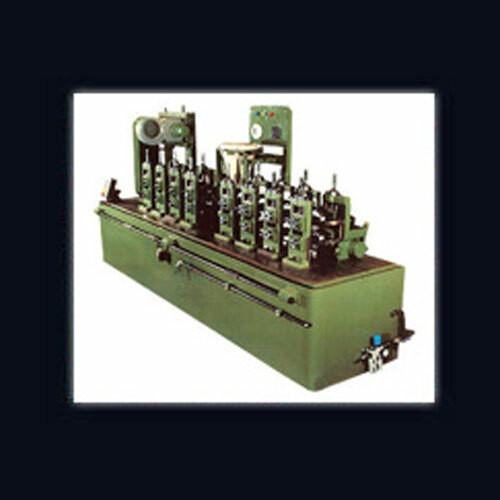 The tube is then passed through drawing dies that reduce the diameter and compress the core ingredients to prevent any movement within the tube. Tube Forming, filling and closing unit. 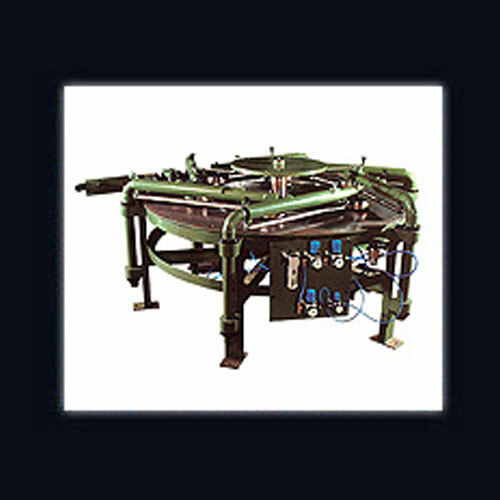 Layer winder for steel baskets or plastic spools. The Flux Cored Wire (FCW) offers many advantages, including excellent weld metal quality, high deposition rates, and ease of operation. Labour and overhead are the most expensive factors in any welding operation, usually comprising 80 to 85 percent of the total cost. Welding with high deposition FCW electrodes provides an immediate means of cost reduction without a major investment in specialized equipment. Excellent weld quality due to deep penetration and lower root opening of the joint. All position versatility with the right filler metals (the consumable electrode) with or without gas shielding reduces setup time and requirement of special fixtures. Shielding gas not necessarily needed making it suitable for outdoor welding and/or windy conditions. A high-deposition rate process because of the relatively high current density (speed at which the filler metal is applied). Less post cleaning of metal required as weld joints are smooth with almost no ripples and very little spatter. Metallurgical benefits from the Flux such as the weld metal being protected initially from external factors until the Flux is chipped away.